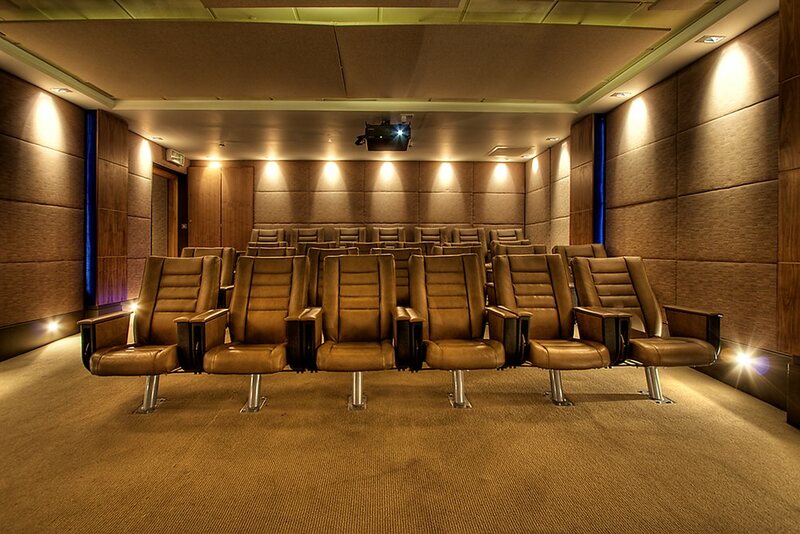 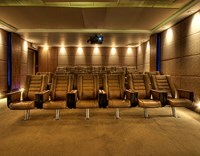 It is surrounded by theatres, great restaurants and a vibrant mix of boutiques. 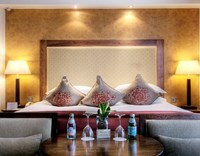 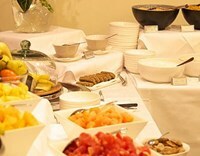 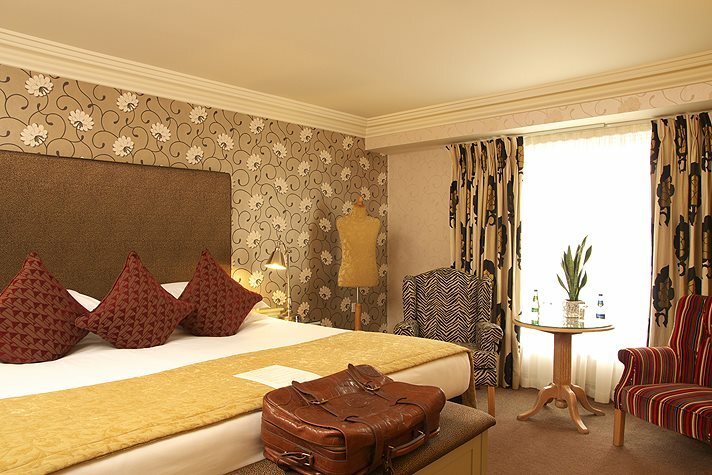 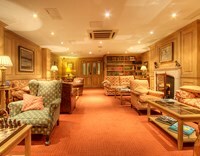 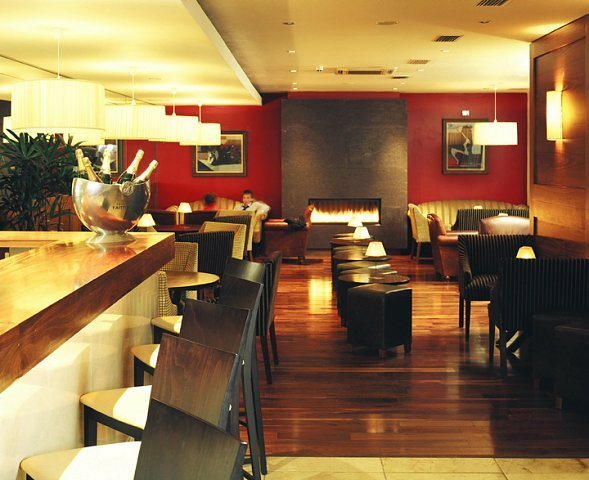 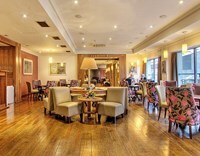 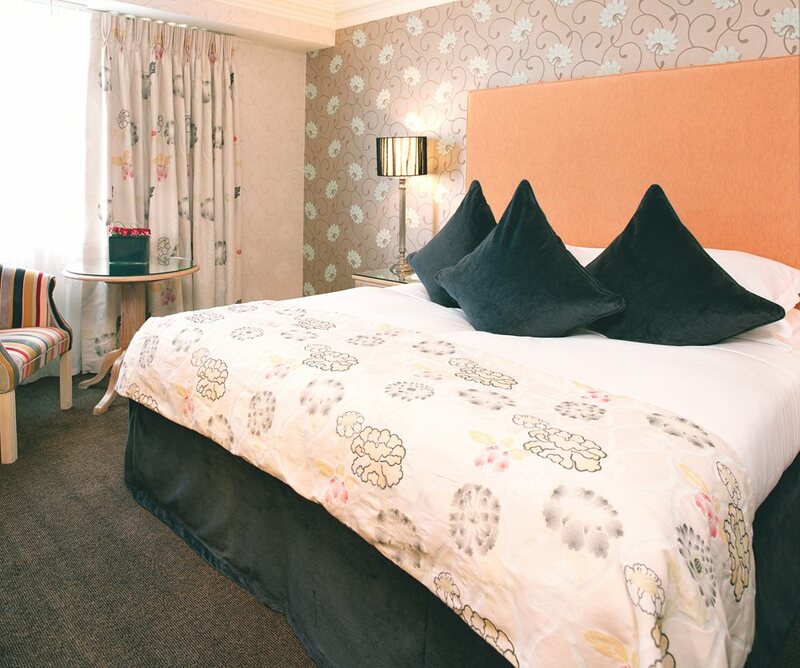 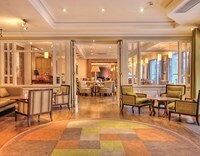 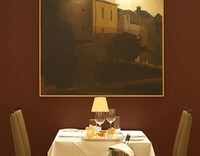 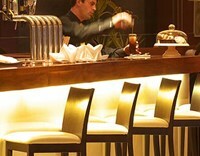 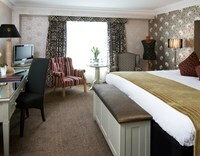 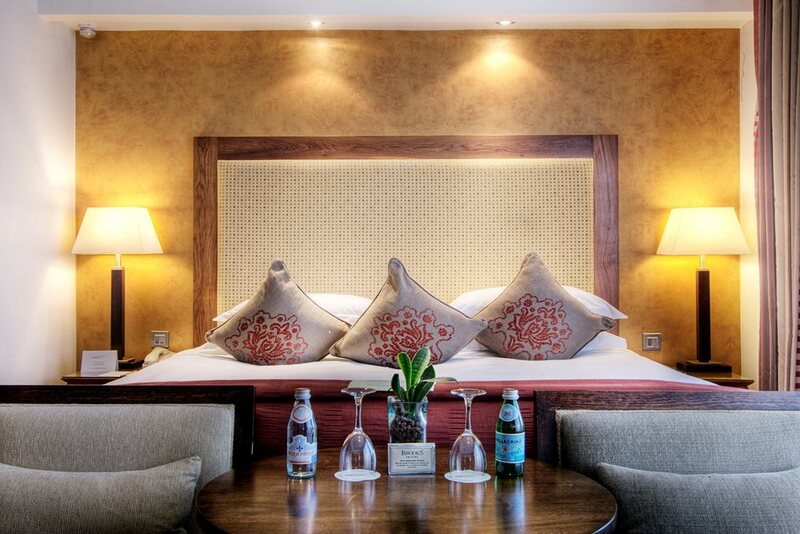 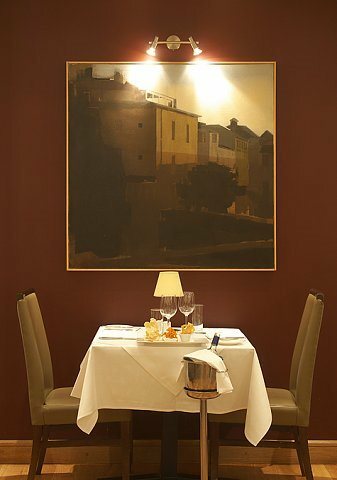 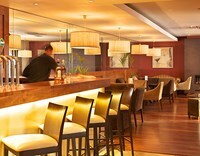 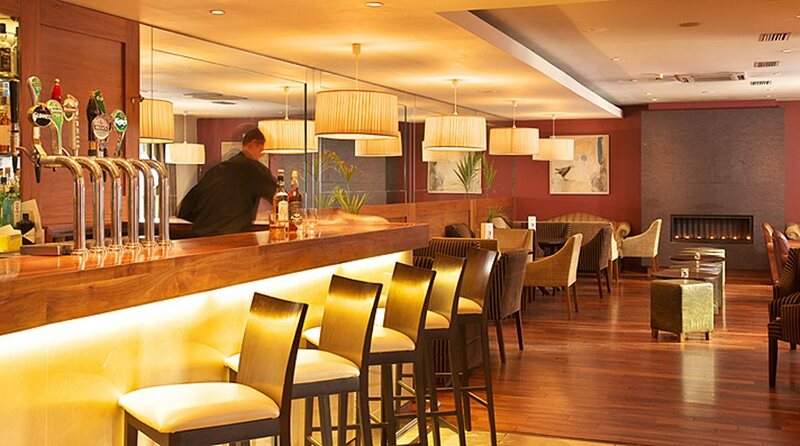 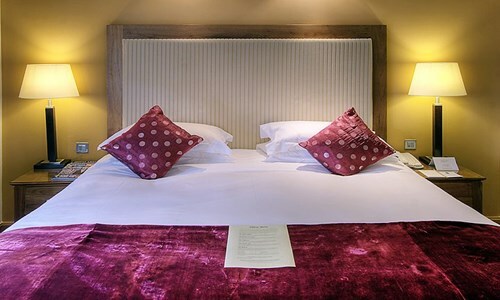 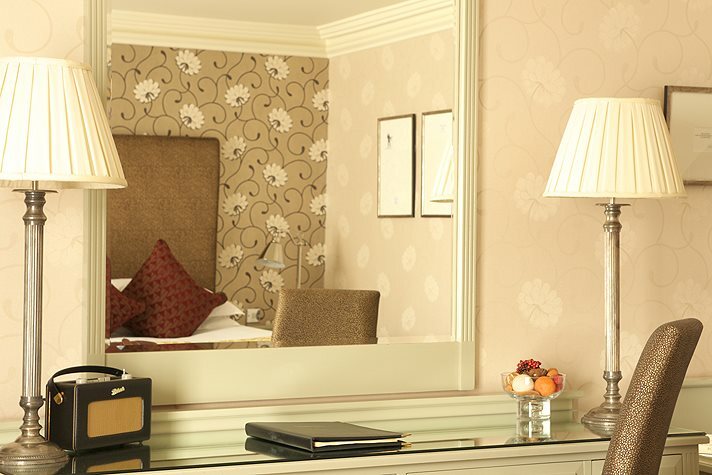 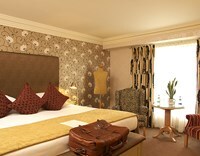 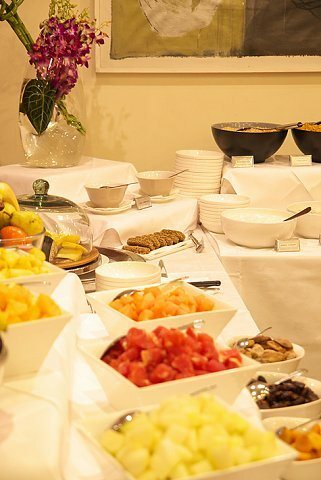 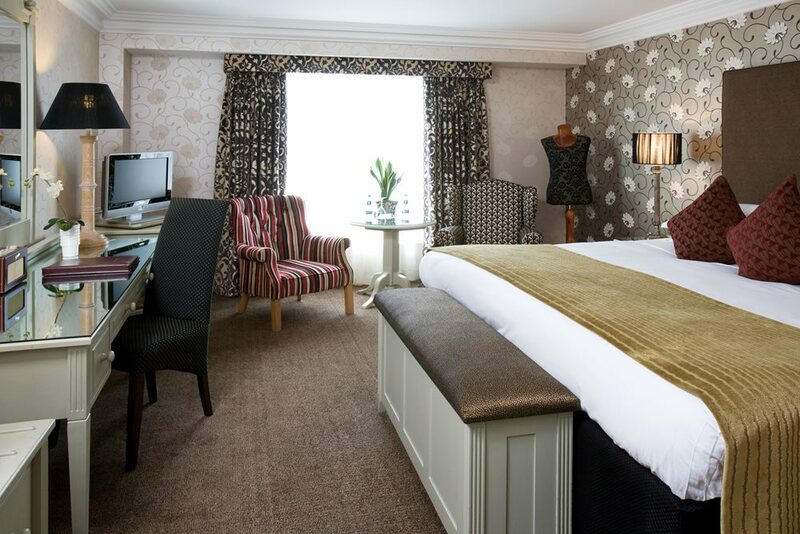 You will find luxurious bedrooms, a contemporary café lounge and locally-sourced food in Francesca’s restaurant. 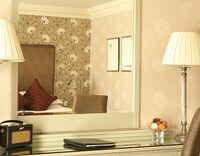 Dublin Castle, Guinness Storehouse and the city’s museums and galleries are within easy walking distance. 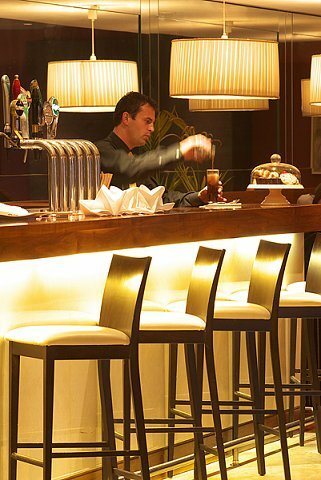 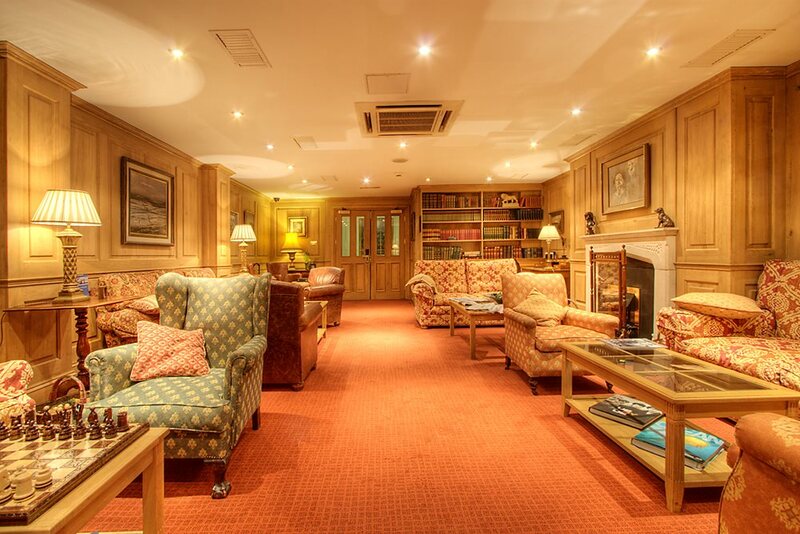 Sampling whiskies in our Jasmine Bar (a great whiskey bar of the world) or reading your favourite book in the luxury of the private resident’s lounge is highly recommended. 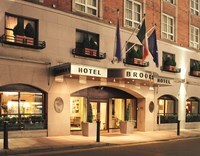 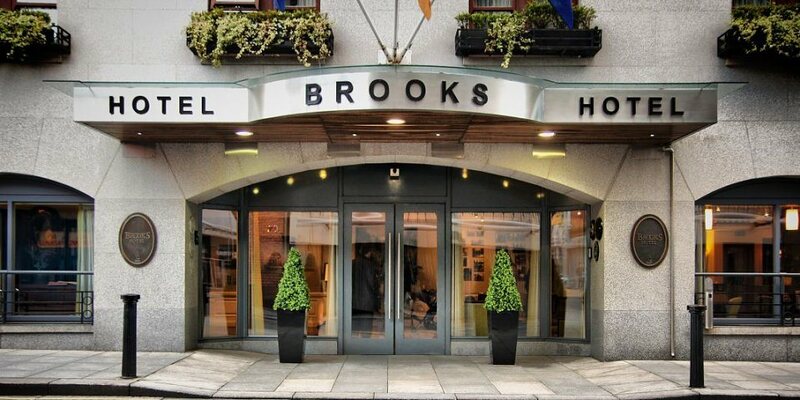 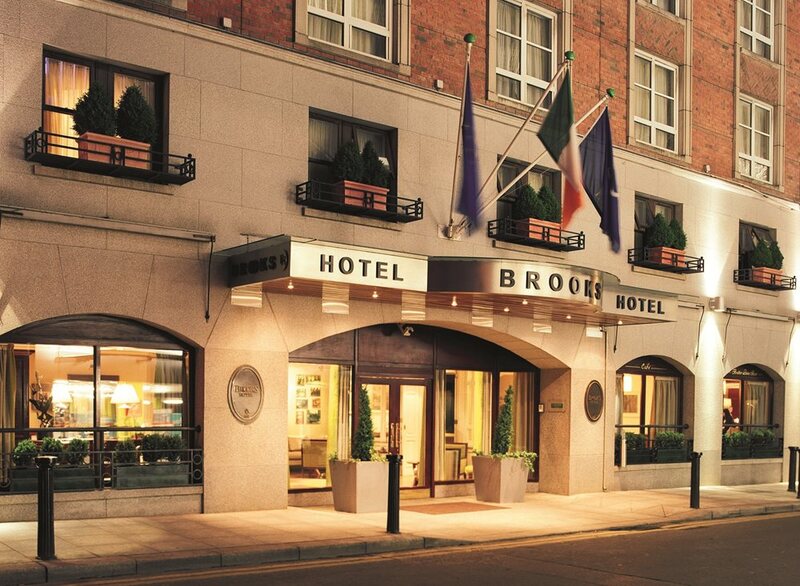 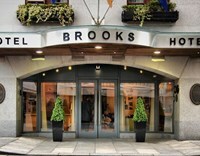 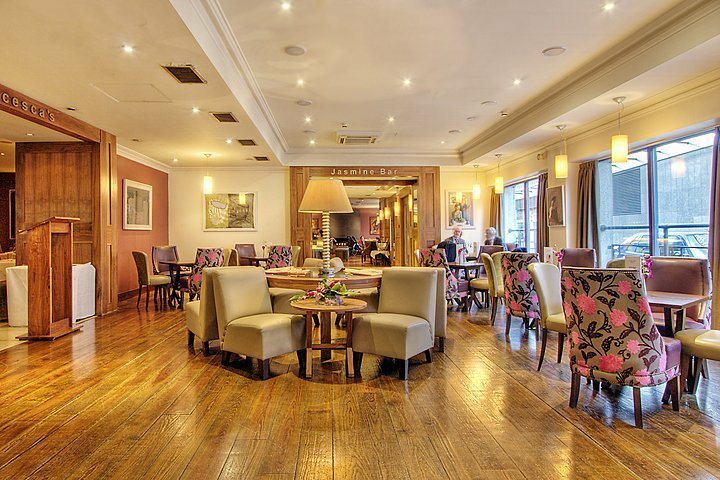 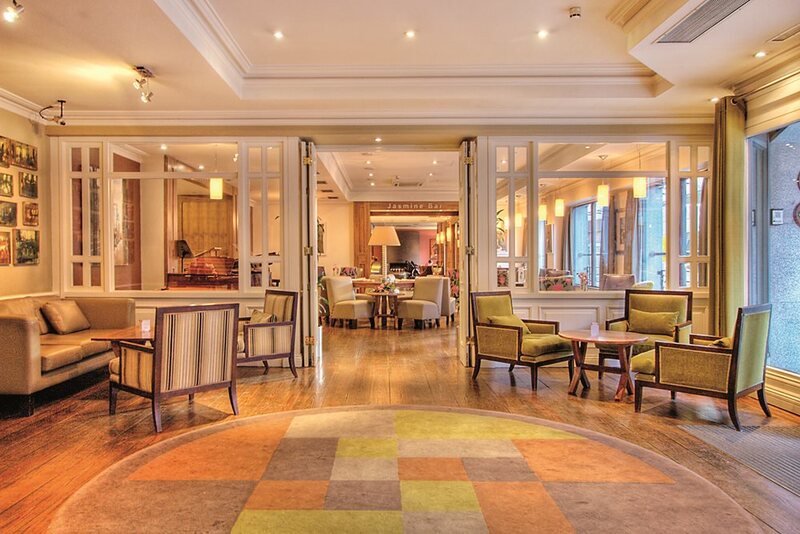 Brooks Hotel was acknowledged as one of the 100 Best Places to Stay in Ireland by the McKenna’s Guide 2016, a testament to the standards and experience you can expect here.